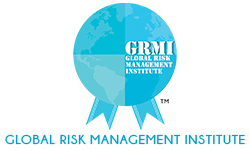 Its a well structured course, covering various facets of risk in shorter span of time. I found it to be great mix of theoretical and practical knowledge, not offered by any other institution. The institute also offers internship opportunity along with 100% placements.